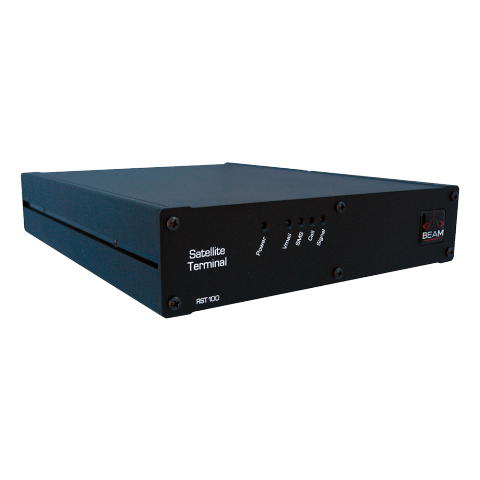 The RemoteSAT RST100 from Beam offers reliable access to global voice, data and messaging over the Iridium satellite network. 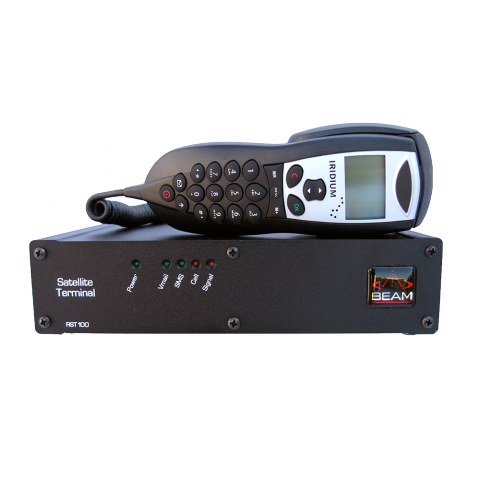 Easily connected to analog, wired and wireless phones with an RJ11/POTS interface, the RST100 even emulates the dial tone and ring tone you’re used to. 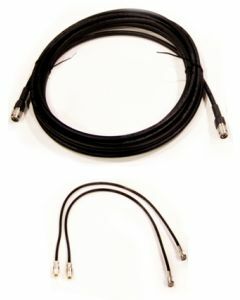 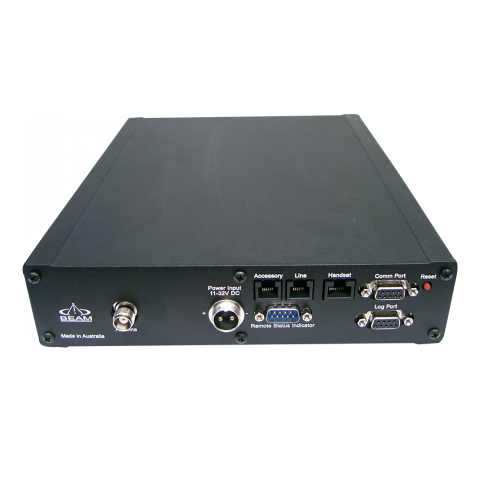 With an Iridium transceiver included, this intelligent satellite terminal can be easily integrated with a PBX system. 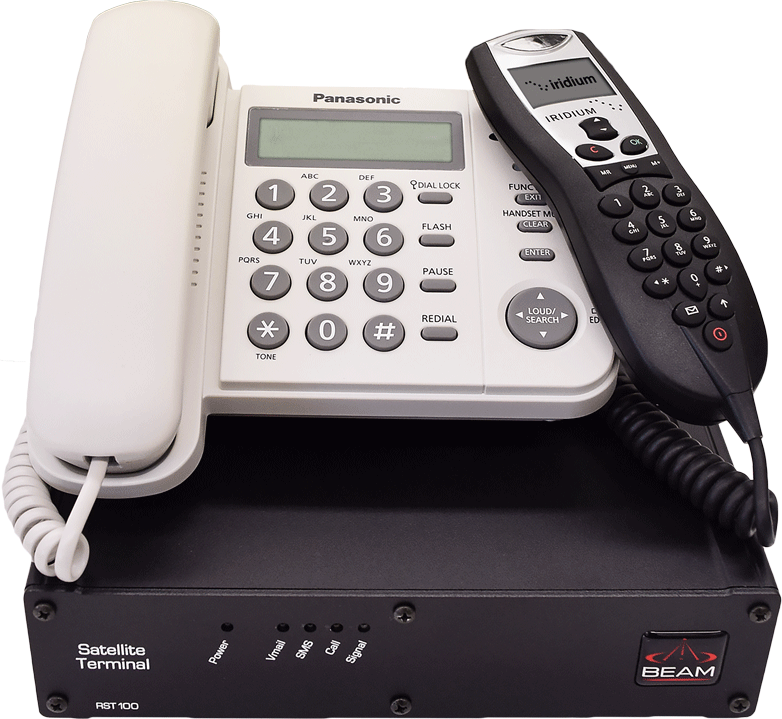 The RJ11/POTS (plain old telephone system) interface allows the use of standard or cordless phones and offers a convenient, permanent voice and data solution. 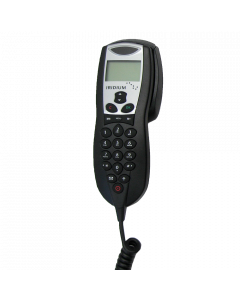 Using the intelligent handset and RJ11, the RST100 is ideal for use in-building, on a vessel or in a mobile command center or mobile home. 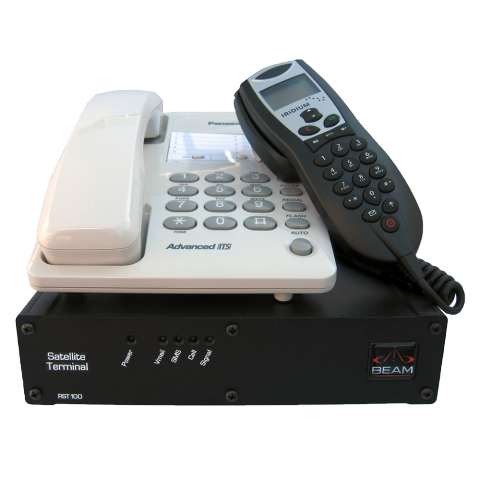 It is also an excellent solution for emergency back-up communication should landline or cellular networks be damaged or unavailable. 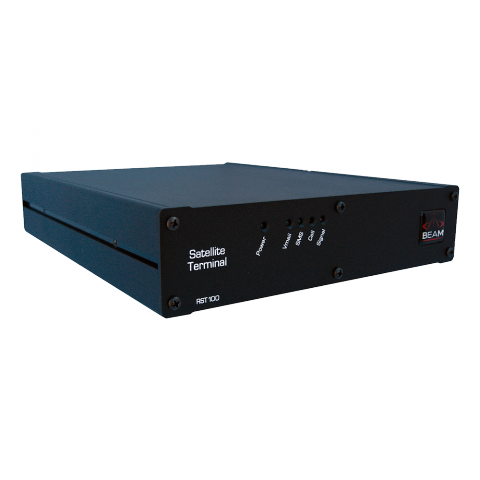 The RST100 communicates over the Iridium satellite network, the only network offering 100% coverage over Earth’s landmasses, waterways and airways with no coverage gaps.